Written on May 15, 2013 . Posted in Announcements + Updates, Updates from the Museum of Art. John W. Smith, Director of the RISD Museum, has announced the appointment of Dominic Molon as Richard Brown Baker Curator of Contemporary Art, concluding a nationwide search. In his new role, Molon is responsible for the interpretation, development and care of the RISD Museum’s significant collection of contemporary art —- including paintings, sculpture, and new media —- with an emphasis on exhibitions, publications, community engagement, and acquisitions. At the RISD Museum, Molon will be responsible for creating a distinctive exhibition program and developing accompanying publications, overseeing the installation of the permanent collection of contemporary art, strengthening the collection of contemporary art through gifts and purchases, and continuing and broadening the Museum’s participation in the international dialogue of contemporary art. Molon comes to the RISD Museum from the Contemporary Art Museum St. Louis (CAM), where he has served as chief curator since 2010. Molon’s recent exhibitions at CAM include Leslie Hewitt: Sudden Glare of the Sun, Jonathan Horowitz: Your Land/My Land: Election ’12, and Christodoulos Panayiotou: One Thousand and One Days. He is also a co-curator of two upcoming exhibitions: Place is the Space, an exhibition of site-specific architectural projects, and Martin Boyce, the first North American solo exhibition of the Turner Prize-winning British artist. 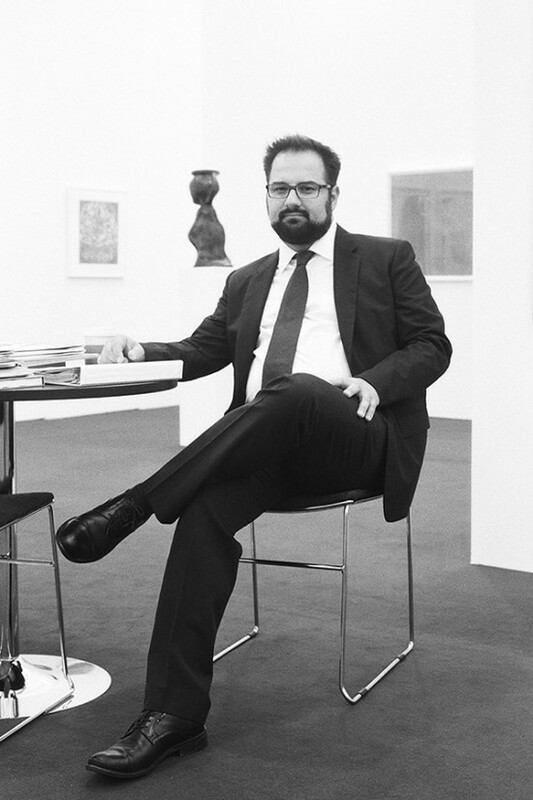 Prior to joining CAM, Molon served as curator and acting curatorial department head for the Museum of Contemporary Art (MCA) in Chicago, where he worked in various curatorial and research positions since 1994. In addition to his work at CAM, Molon regularly contributes to several art publications, makes public presentations, lectures widely across the United States, and serves on international advisory committees. He received his master’s degree in art history and criticism from the State University of New York at Stony Brook, and his bachelor’s degree in the history of art and architecture from the University of Illinois at Chicago. Molon’s appointment fills the vacancy left in February by Judith Tannenbaum, the Museum’s first and longtime Richard Brown Baker Curator of Contemporary Art. Tannenbaum continues her involvement with the Museum as an adjunct curator through 2014. Molon is the second new curator to join the RISD Museum this year; in January, Elizabeth A. Williams began her post as Curator of Decorative Arts and Design.